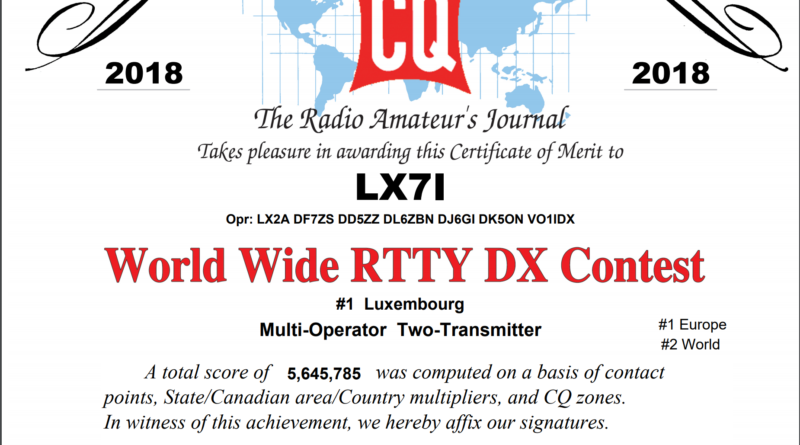 I am not a big CW contester at all, as my CW skills are really not good enogh for dxpeditions or teams. 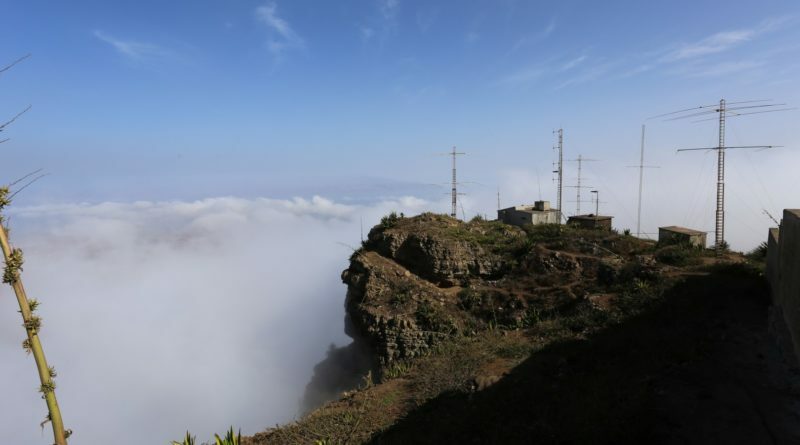 Playing on somewhat higher levels in SSB and RTTY with CQ3W, PJ2T and LX7I, I have started a few years back to show some humility an play CQWW CW from home with small antennas, low power and my weak CW skills. 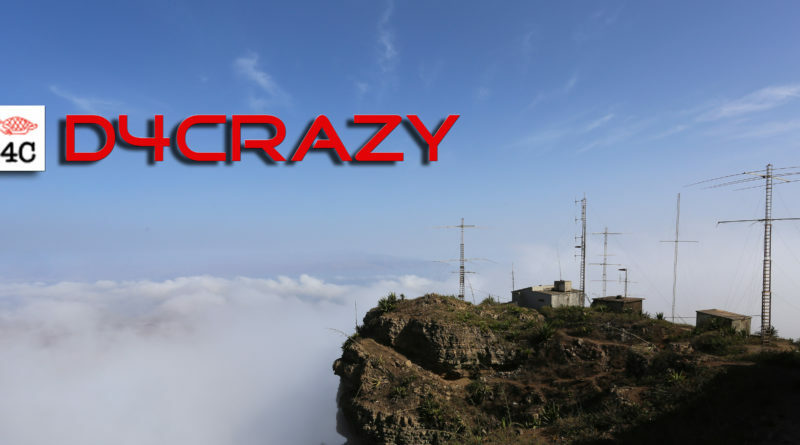 Not having a real contest station I strated with my DF7ZS monster antenna ™, temporary G5RV’s and a 5/8 CB vertical! In need for some improovment I started the „rent a tower project“ in 2016. 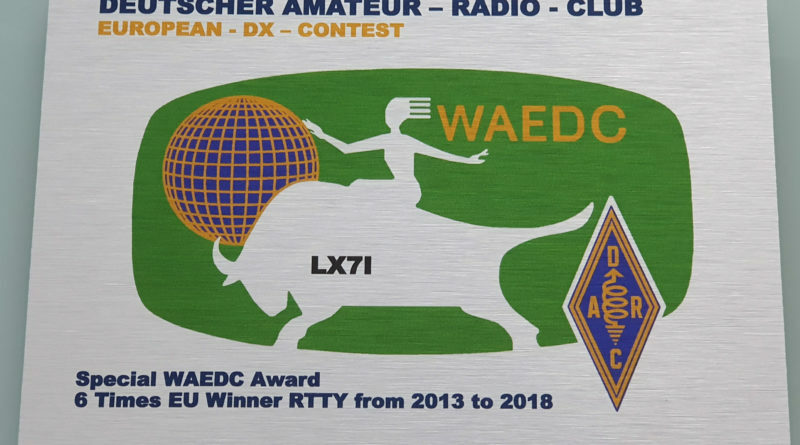 Slowly climbing from 400 to 500 and 600 and finally to 700 QSOs in 2017! 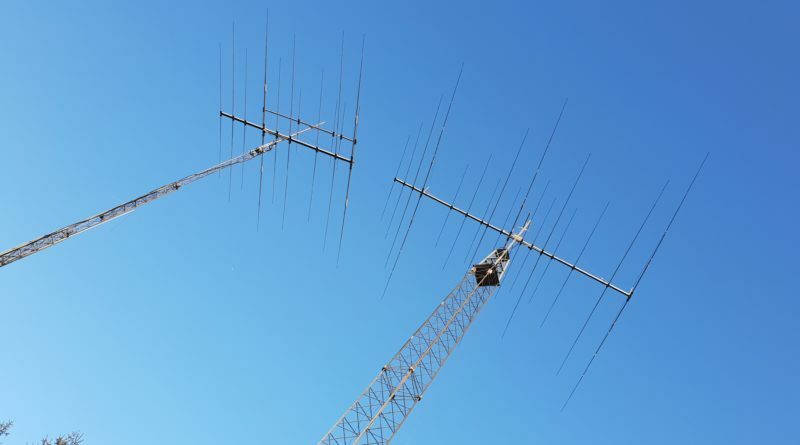 It was fun all these years…..
After moving to our new house in August 2018 there was no chance to put up any good antennas for CQWW CW 2018 …. so what to do? I would call it „rent a tower 4.0“ others simply call it D X H o t e l by DM9EE in Holzminden! 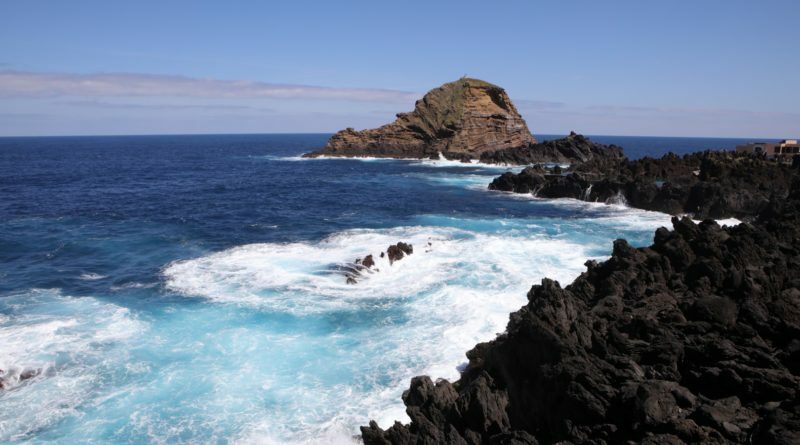 To cut a long story short … after a short chat on Facebook in October – everything was booked for November! Nonstop througput of delicous food (real german Schnitzel) and Riesling made it tought to stay behind the radio and focus on S&P QSOs – but it was FUN! 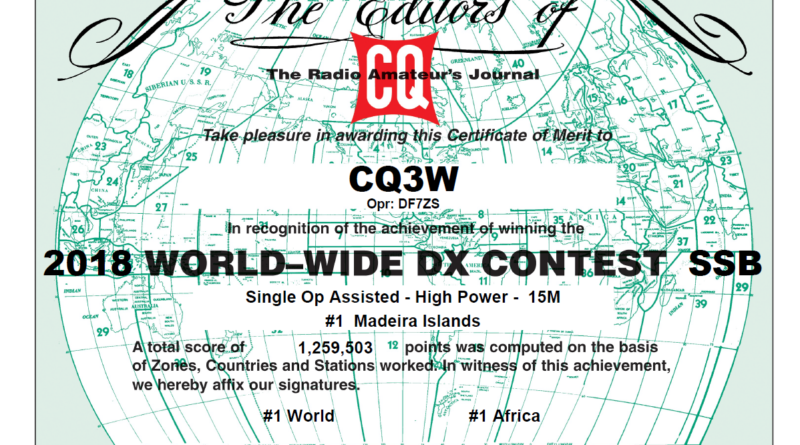 I did 100% S&P QSOs in order to focus on multipliers as my CW is not good enogh for real runs in CQWW-light-Speed. I had to try hard to match my efforts to the fantastic antenna setup! I made 1473 QSOs and not one single CQ call was transmitted! 100% S&P …..
As always, before logcheck we do not really know what is will be good for, but we were spying the onliners for some time and it did look promising here. 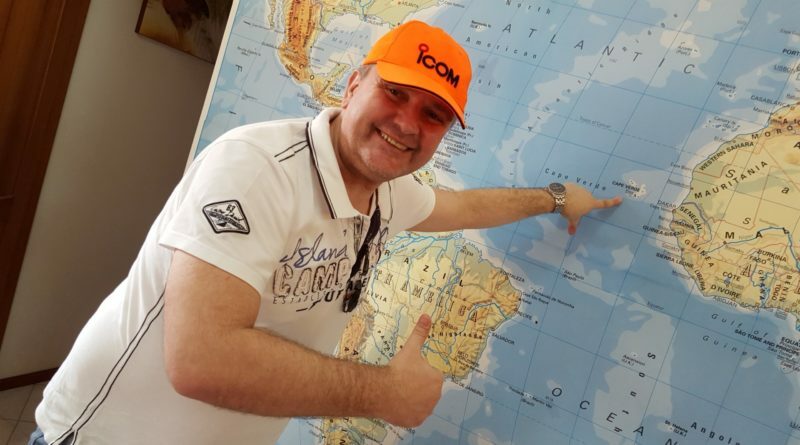 We reached 150 DXCC countries in 48h with 100w! Thanks again for all the QSOs and the pations with my complicated callign. Maybe I need a new call 2019 ! Thanks again Carsten for all the support! 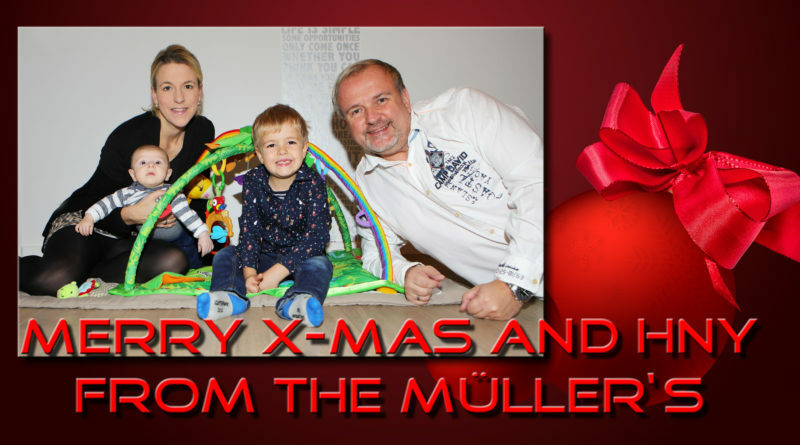 Also BIG THANKS to my lovley wife Yvonne who lets me do all this while taking care of our two kids and everything else!